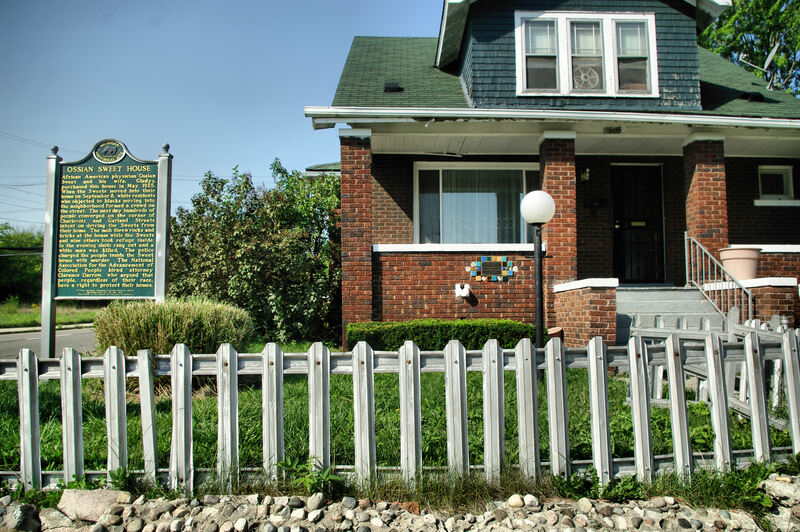 This free audio guide tells the story behind the former home of the Sweets, an African American family who moved to an all white neighborhood here in 1925. It is meant to be listened to on-location, not online! Tour Starting Point – Once at the Ossian Sweet House, find the sidewalk of Garland St., in front of the house. A family lives in this home today so please respect their privacy and stay on the sidewalk. For directions to the Ossian Sweet House click here. In this free audio guide we explain how Henry Ford implemented the moving assembly line and the $5 Work Day here at the Highland Park Ford Plant, and how he kind of changed the world as a result. It is meant to be listened to on-location, not online! Tour Starting Point – Once at the Highland Park Ford Plant, feel free to swing by the historic marker on Woodward Avenue, but this tour begins at the corner of Manchester St. and John R. You should see a sign that says “Highland Industrial Center, Woodward Manchester Corp.” We recommend staying on the side of the street further away from the plant so that you can get a better look at it. 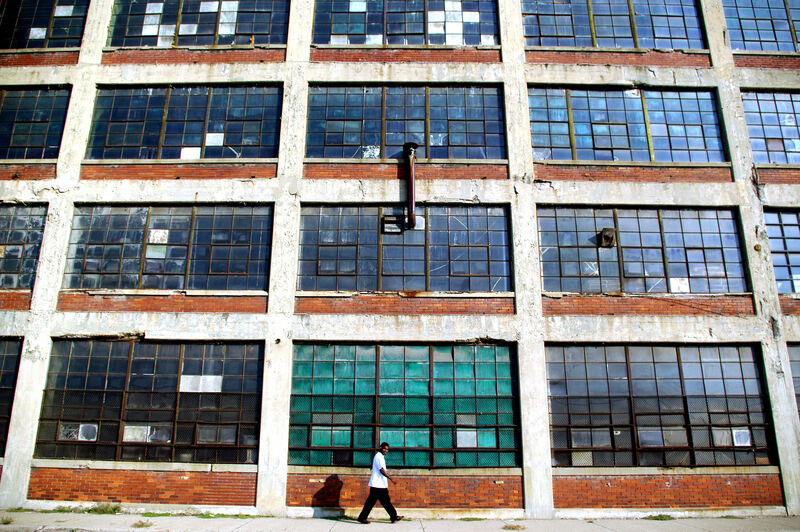 For directions to the Highland Park Ford Plant click here. This free audio guide tells the story of what was like inside the station when it first opened, and what it’s like inside there today in 2012. It is meant to be listened to on-location, not online! 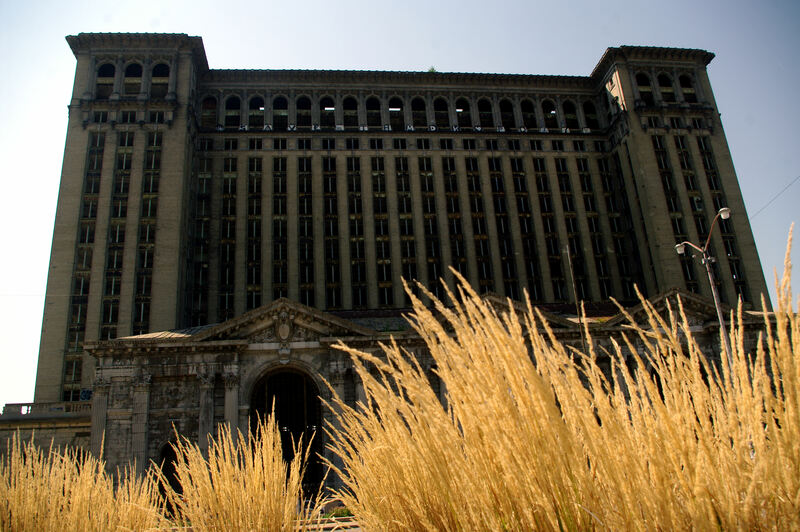 Tour Starting Point – Once at Michigan Central Station, just walk up to the fence in front of it. No need to actually try to get inside, we’ll take you there with the tour. For directions to Michigan Central Station click here. Photo by Richard T. James, Jr. 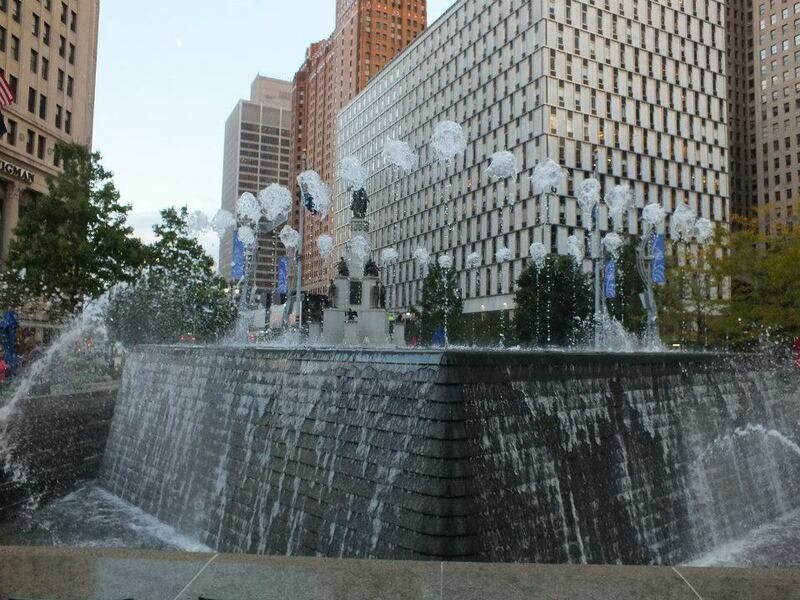 Call the voicemail system number (313) 483-4095 and press 0# when you get to the main menu. Start by telling us your full name, where you live, and the place that you’re leaving a message about. Also leave a phone number or an email so that we can ask you follow up questions if need be. Your story could be broadcast or podcast down the line. 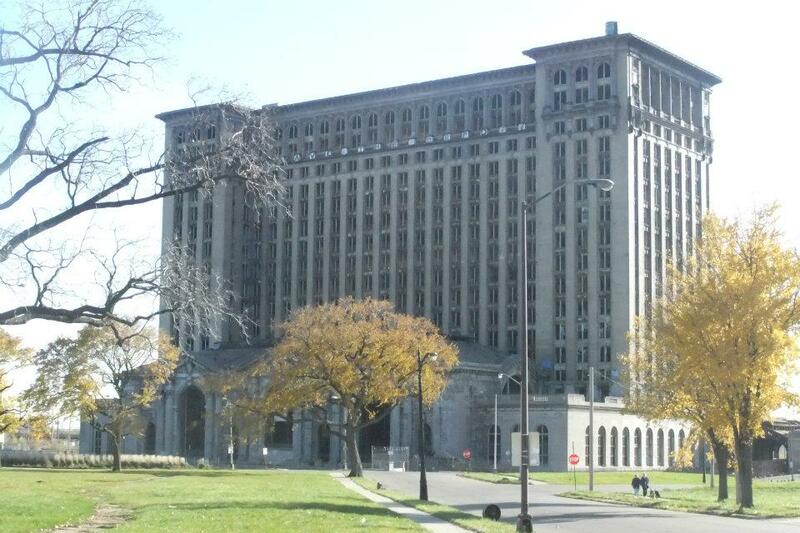 Michigan Central Station. Photo by Dr. Richard T. James, Jr.